Before coming to Brandeis, Jason Olson, PhD’16, knew that he wanted to study Jewish-Christian relations and Zionism. “My education at Brandeis really solidified my commitment to religious pluralism,” says Olson. “I've been a Latter-day Saint minister since I was 19 years old. 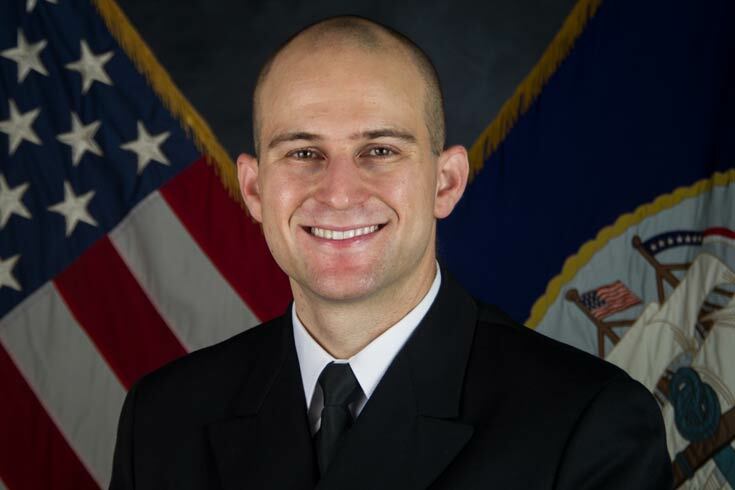 I have always loved ministry and working with those of other faiths.” Olson has continued his commitment to supporting people of all faiths in his role as a Navy Chaplain. He is currently stationed in Japan. Olson’s dissertation, "The Impact of the Six-Day War on Jewish-Protestant Relations," is rooted in his fascination with American Protestant views on Israel and Zionism. “I decided to divide up American Protestantism into a few major branches,” says Olson. “These branches not only had distinctive approaches to Israel/Palestine, but also to the Cold War. My dissertation really explores the intersection of religious affairs and American foreign policy.” Olson’s research revealed that the Six-Day War hardened and intensified Protestant positions on the Israel-Palestine conflict, but did not radically change their views. Liberation theologians were supportive of Third World revolutionary movements and the Palestinian Liberation Organization. Christian Realists, who were anti-utopian and anti-Communist, supported Israel as a Western-style democracy. The New Evangelicals, led by Billy Graham, generally supported Israel but criticized them for anti-missionary legislation and excessive militarism. The fundamentalists, led by Rev. Carl McIntire, supported rollback and total victory over Communism in the Cold War, which led to an uncritical devotion to Israeli policies.